-the season when ripened crops are gathered. -a crop or yield of one growing season. -a supply of anything gathered at maturity and stored. -the result or consequence of any act, process, or event. 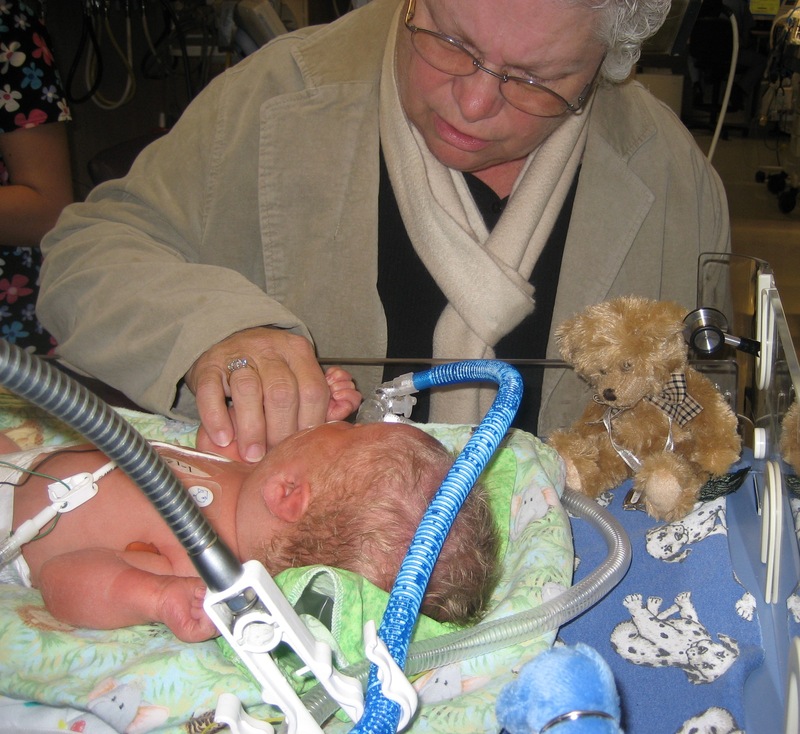 When my 1st Grandson, Connor was so very sick and in the Neonatal ICU for so long…my mom and I would visit him daily. I would read to him and sing to him BUT my mom would talk to him and tell him about his future. She spoke in faith. She planted the SEED of FAITH. 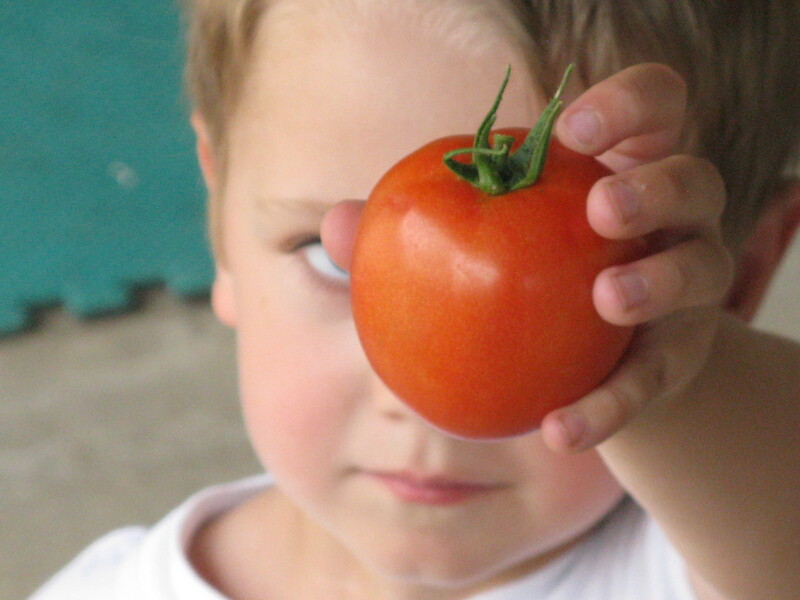 We have watched that FAITH SEED grow into a healthy, beautiful, curious, intelligent, precious harvest…who picks tomatoes! I will remember our past Harvests; and plant new seeds of faith for our future harvest. Bob is healed, whole, a new man who does not and will not walk in sickness BUT will walk in health. God help me to water THIS seed of faith daily. I will wait for my harvest – again. I LOVE THIS! Keep waiting on God. He is faithful to all of his promises & loving toward all he has made. He made Bob!